"Valerie Warman is very efficient and helpful according to sources. She is based in the Milton Keynes office and frequently acts on the property aspects of matters in the education sector." A highly experienced real estate lawyer, Valerie specialises in asset management for landlords and acting for corporate occupiers on their portfolios. Her aim is to drive transactions and property portfolios in a proactive way, so that clients know that she is taking responsibility for delivery of their projects. She has created an innovative “leasebook” product which uses plain English documents backed up by comprehensive data rooms, in order to streamline the management of large portfolios. Valerie is recognised as an “Elite Leading Lawyer” in Commercial Property by The Legal 500. Valerie is listed as a Leading Individual in Chambers (2015 Edition) and as a Recommended Lawyer in the Legal 500 (2019 Edition). Valerie is involved with asset management for landlords with substantial portfolios, dealing with lettings of offices and industrial units and related estate management – including licences to assign and underlet, and deeds of variation. She manages teams of property lawyers including dispute resolution specialists. 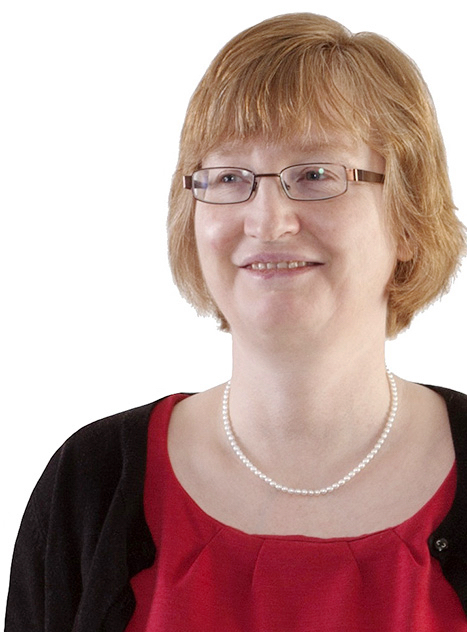 Valerie has advised companies on their occupational leases across the UK. Valerie has been running a cost effective Leasebook Management System for Milton Keynes Parks Trust Limited in relation to its estate of over 200 tenants for many years. This is designed to keep the legal process as streamlined and simple as possible and keep voids to a minimum. Valerie advised Amscan International Limited on the lease of its headquarters and warehouse building managing teams of supporting lawyers including dispute resolution in Milton Keynes. Advising a charity with a substantial property portfolio on all aspects of its asset management industry investment purchases and sales of development schemes. Advising a leading software provider on all aspects of its property portfolio including taking major new office spaces and exiting no longer required space. Creating a reporting and reminder system to allow the client’s property manager to run the property portfolio with limited support. Creating a leasebook system which has allowed a number of landlords to run their multi-let office and industrial estates efficiently and cost effectively. Advising occupier companies with large property portfolios for their operational needs on their leases across the UK, including companies working within the IT and document management sector. Valerie acted for Advanced Business Software and Solutions Limited on its new 50,000 square foot regional hub at The Mailbox, Birmingham and its new Head Office at Ditton Park, Datchet.